W.A.M. 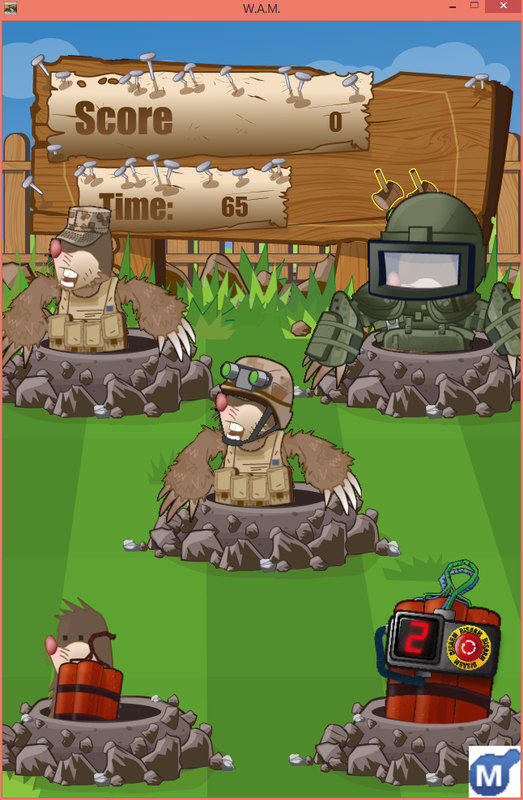 (or Whack A Mole) is a simple 2D games prototype developed in my first term on the MProf course at Abertay. The brief was to produce a simple game demo designed to be played on a mobile device based around three titles (“Impact”, “The Few” and “A New Day”). 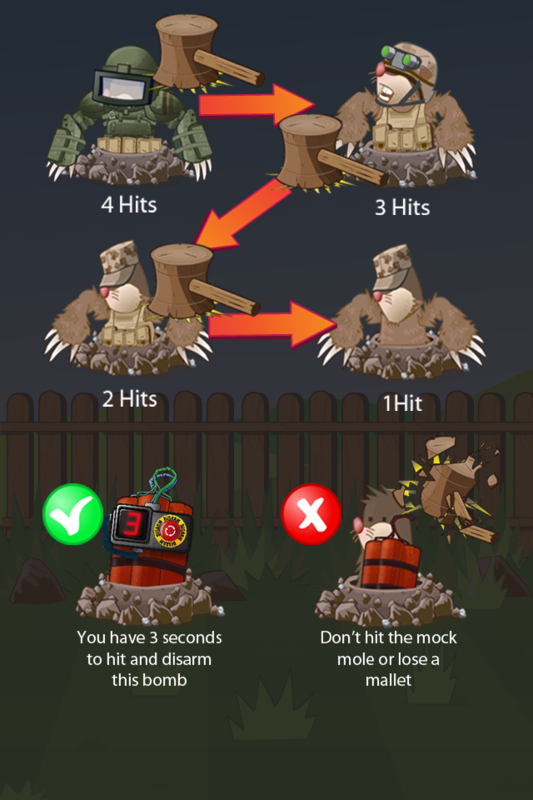 Our design was based around Impact and we created a Whack A Mole game featuring multiple different types of mole, a scoring system with music and assets created in house for the game. The control scheme is entirely tap based, designed to be quick to pick up and play. The project was implemented primarily in Marmalade 6.2 using C++ and the IwGame Engine available here, especially utilising the XML setup functionality in IwGame. 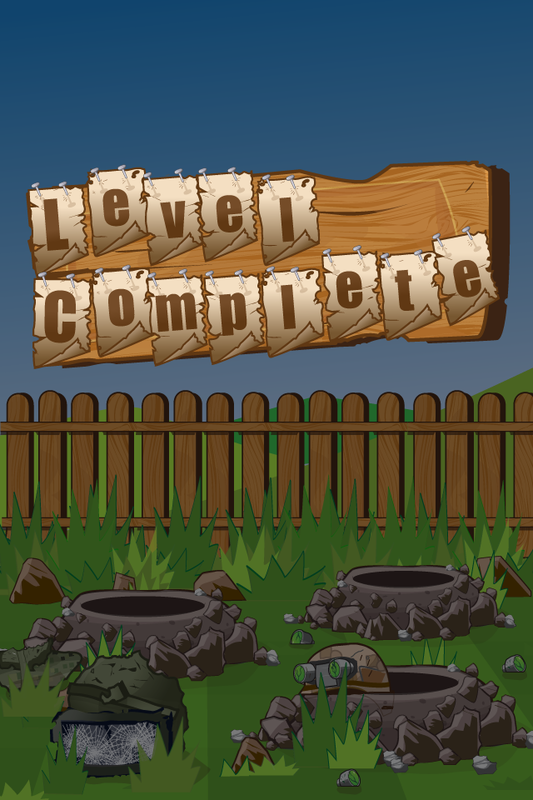 The game has been tested on Android phones and tablets and shows the controls to be ideal in their intended environment. Feedback from classmates and tutors has been positive. 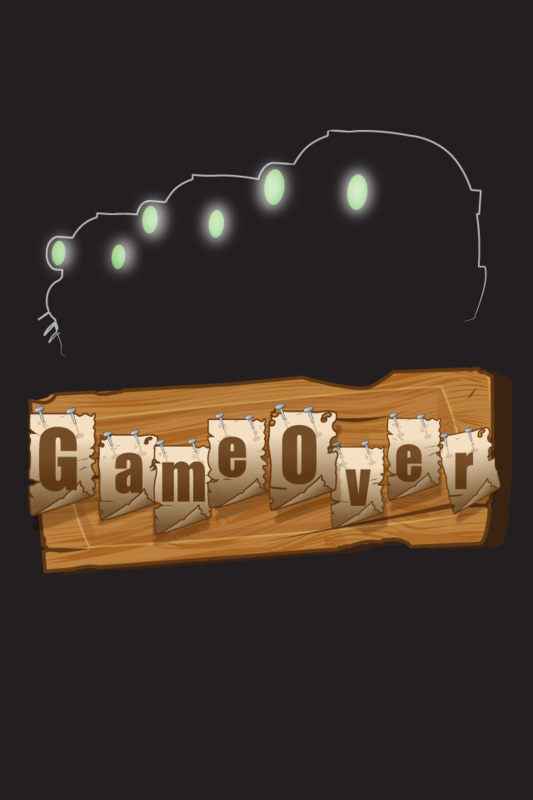 In order to continue development, the game is currently being converted to Unity from Marmalade due to licensing. Source code may be available September 2014 pending the conclusion of the MProf program.